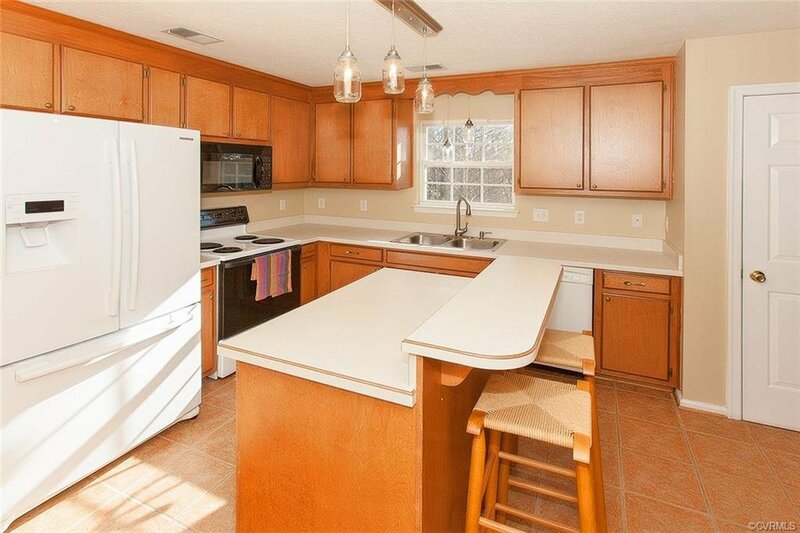 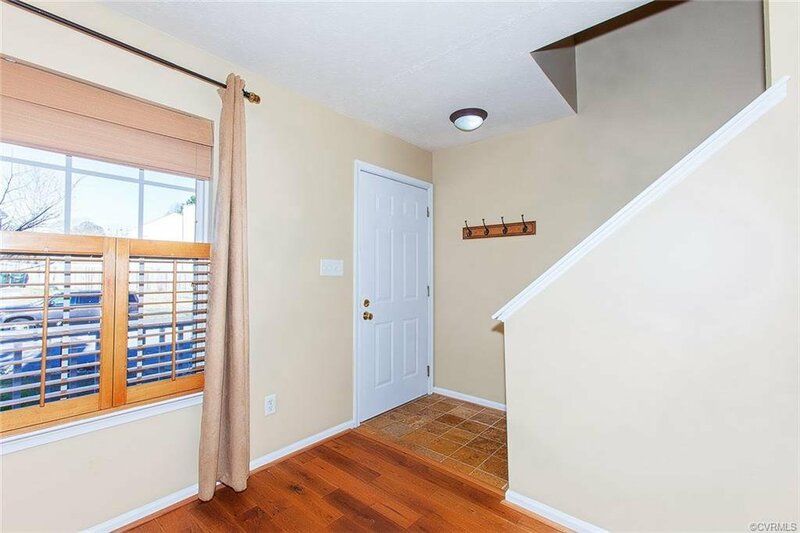 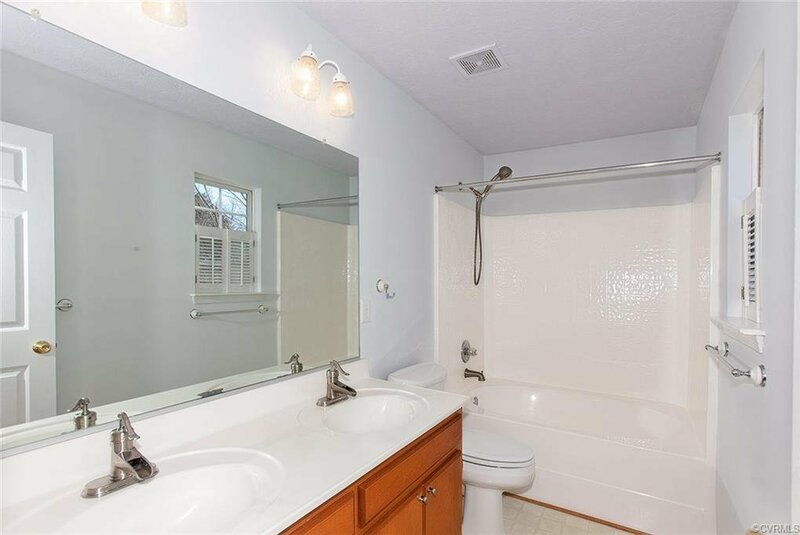 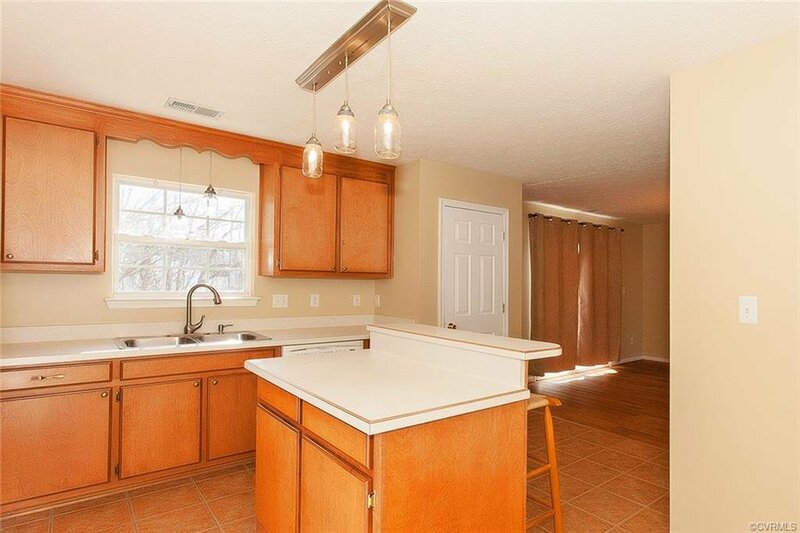 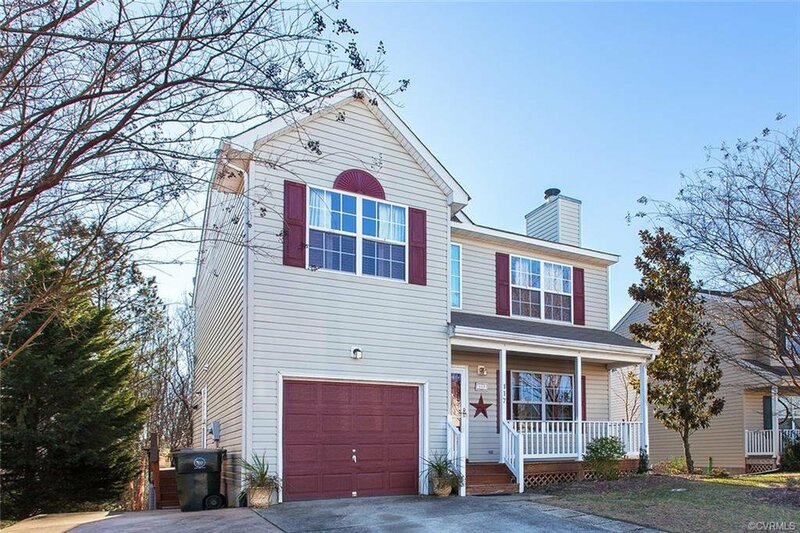 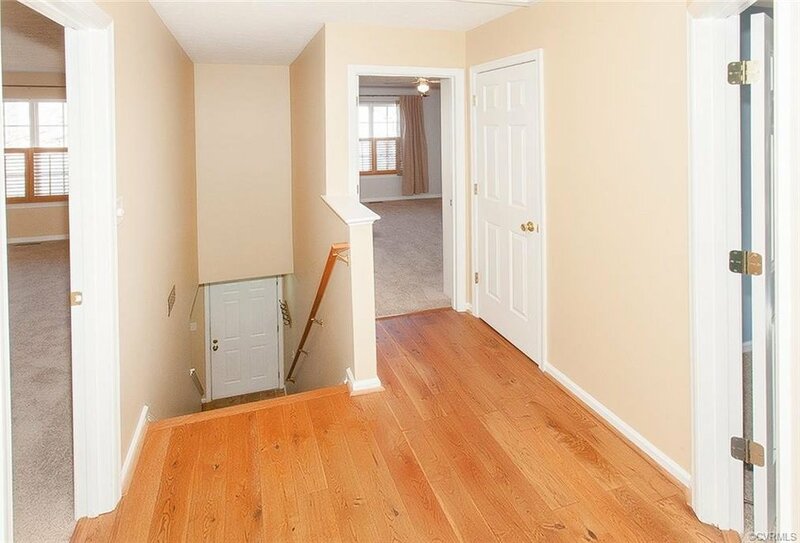 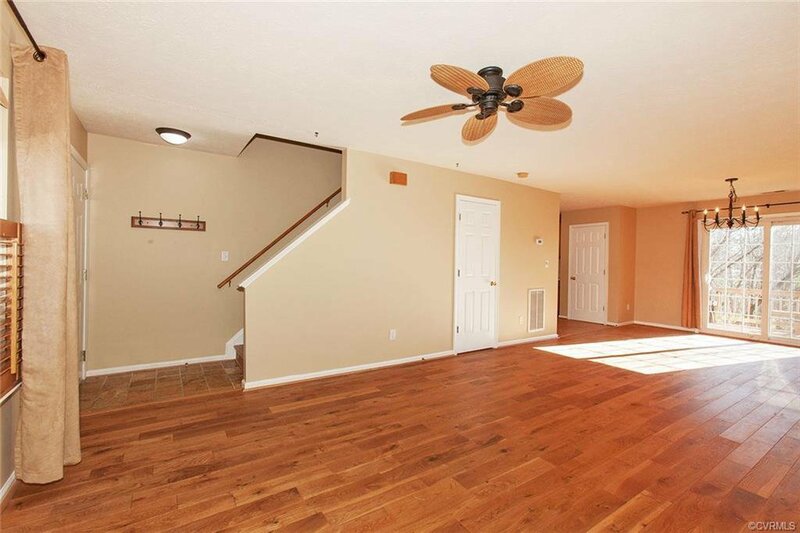 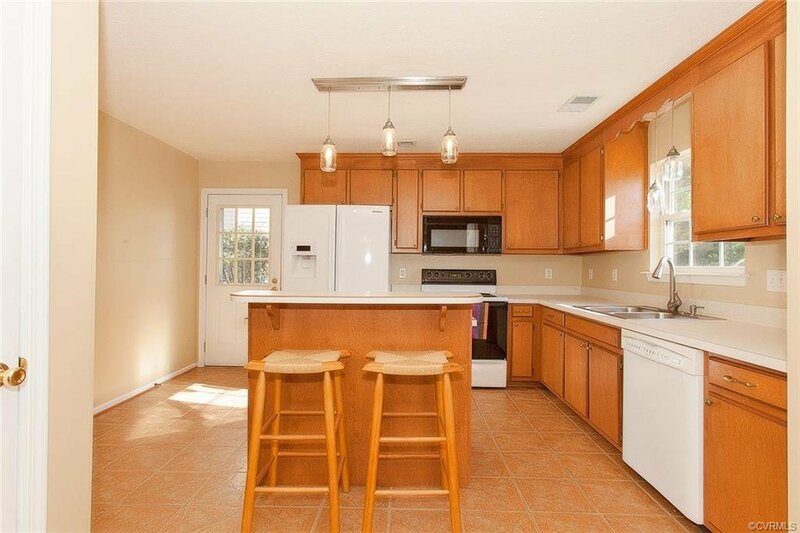 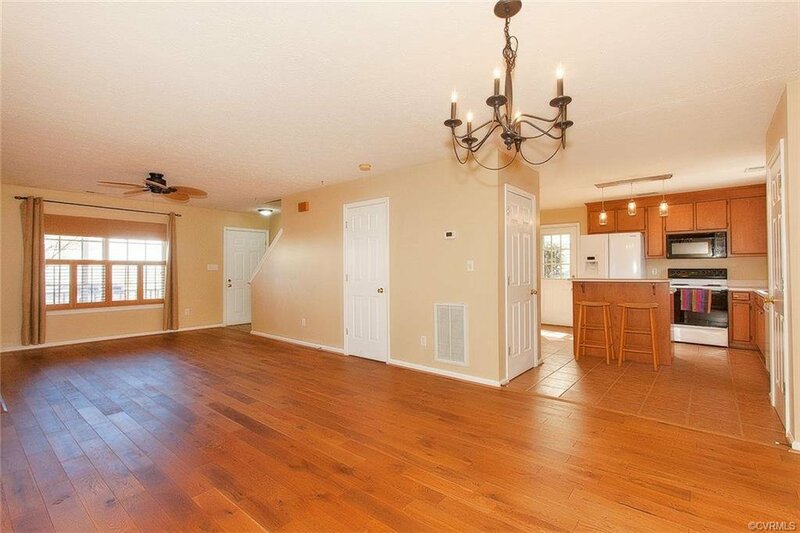 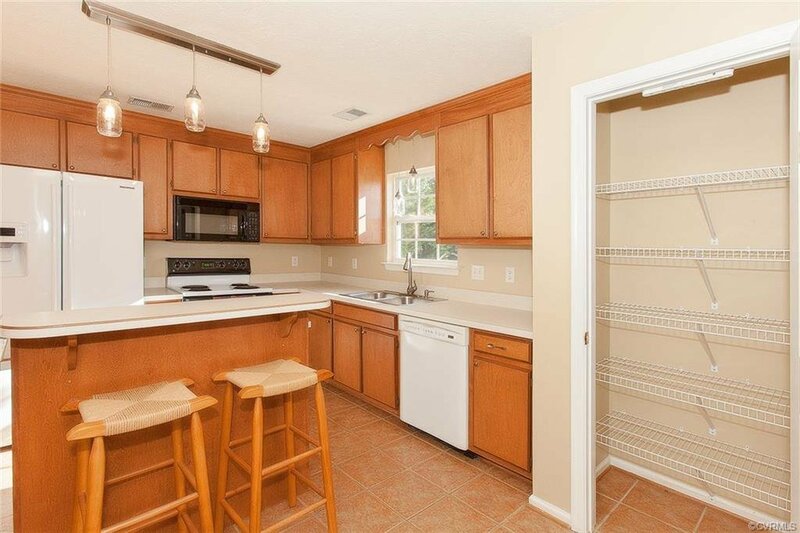 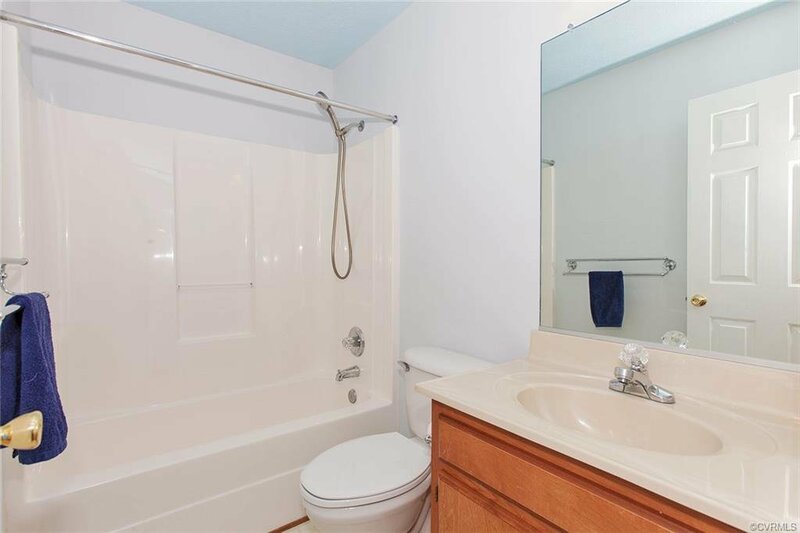 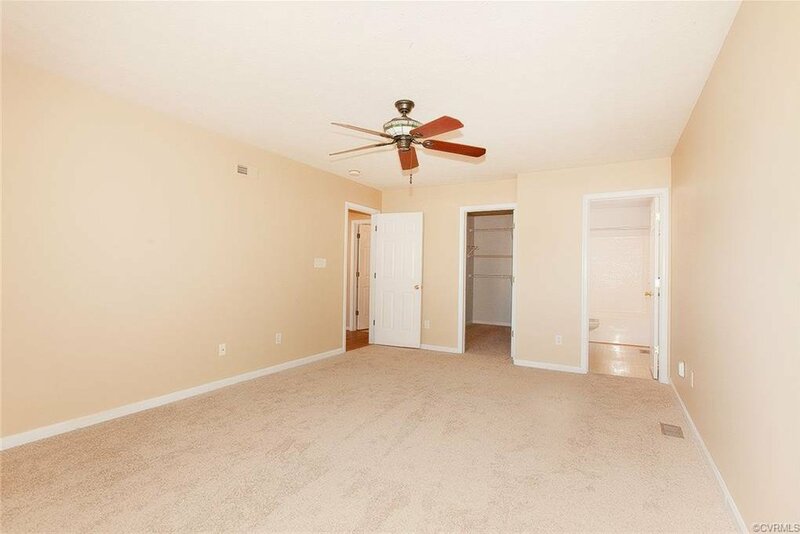 This 3 bedroom home in Bruton Glen is just what you're looking for! 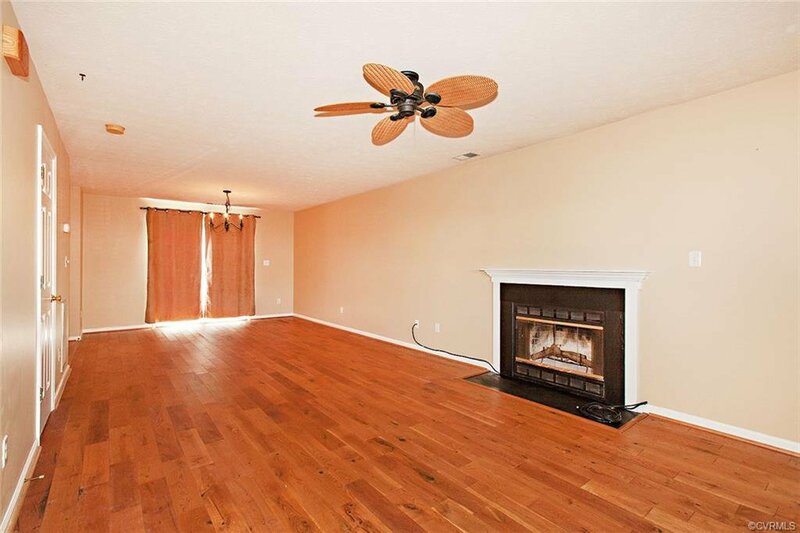 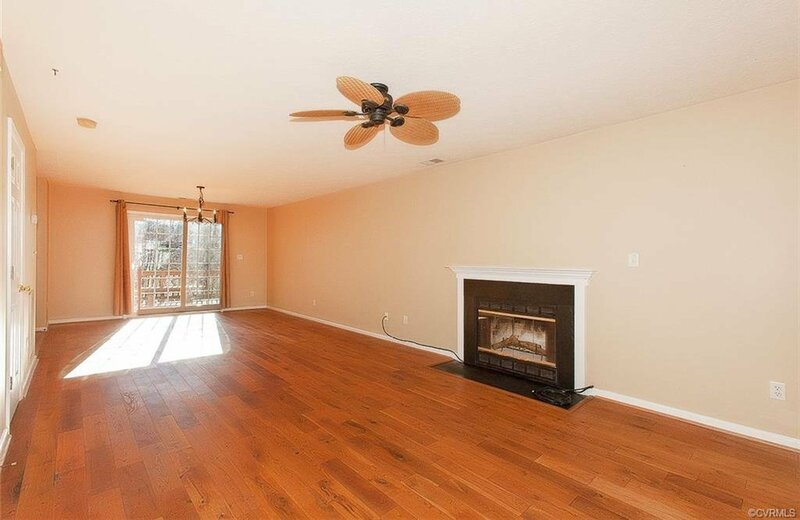 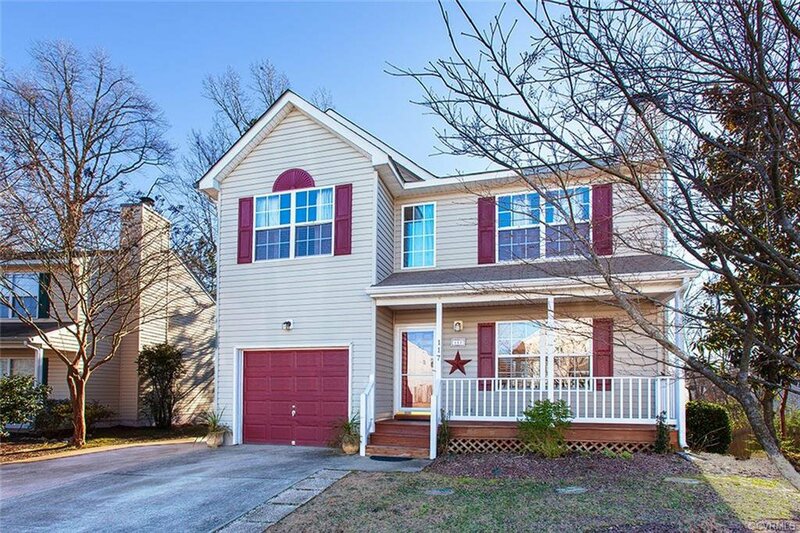 This home features beautiful hardwood floors, a wood-burning fireplace, abundant natural light, fresh paint, new carpets and much more! 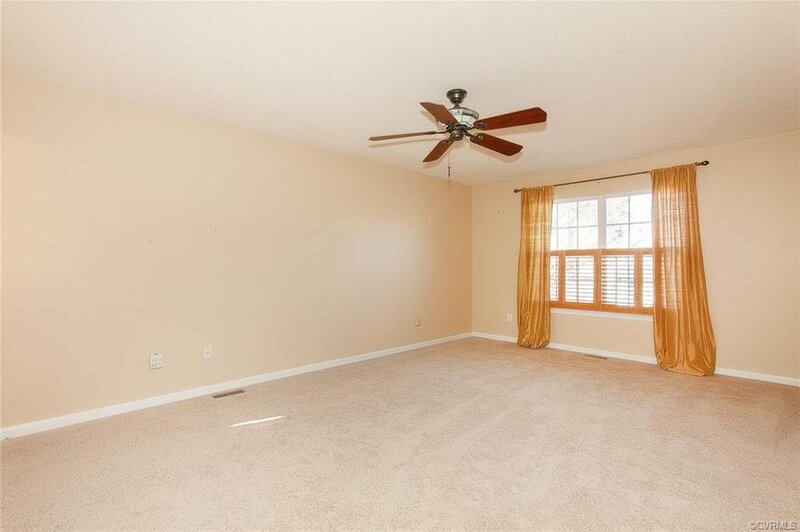 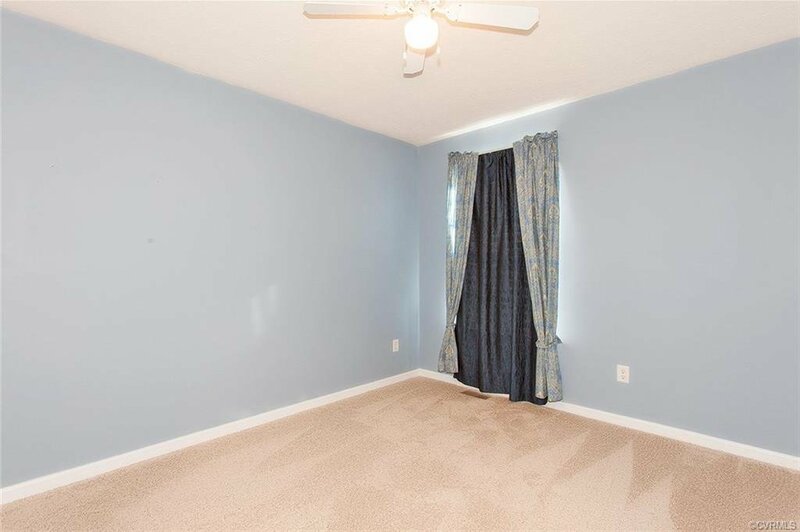 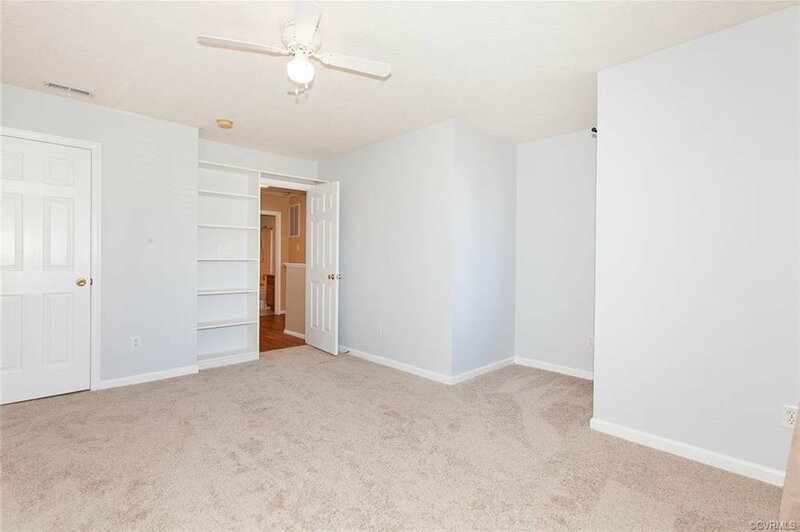 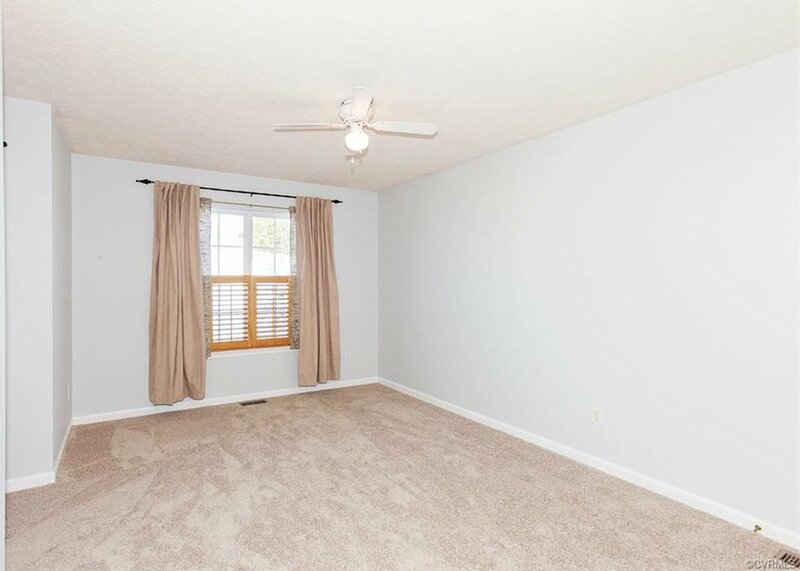 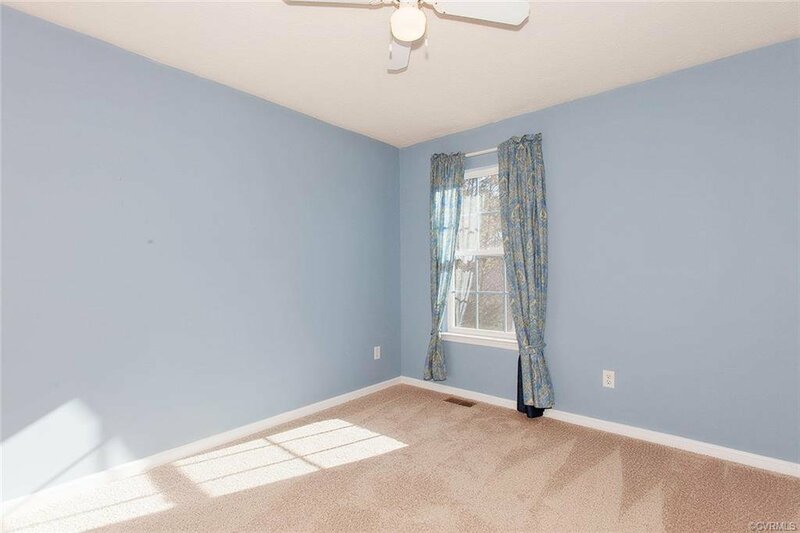 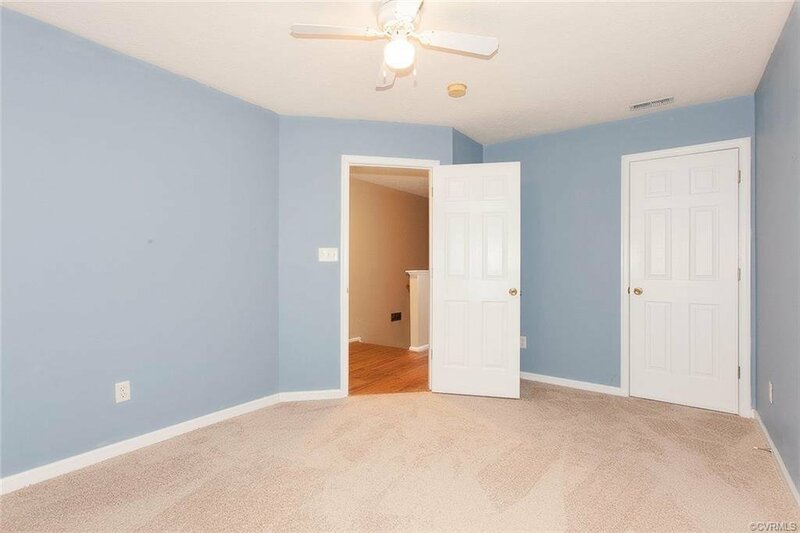 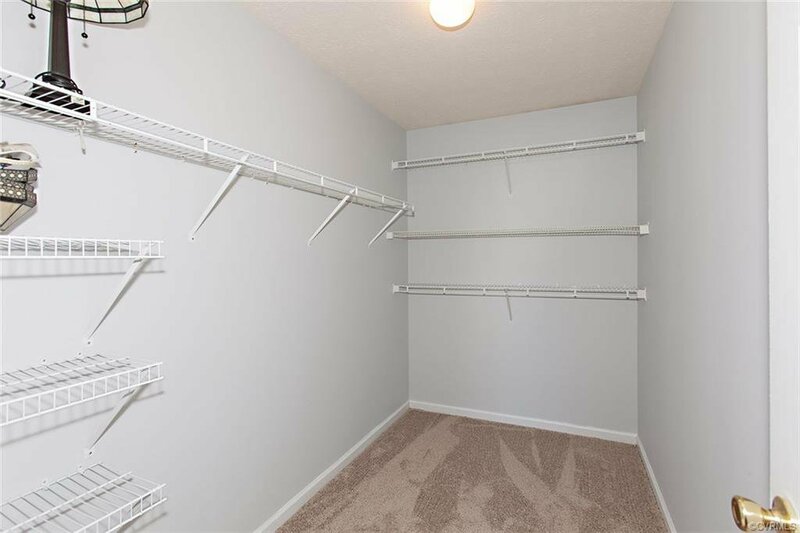 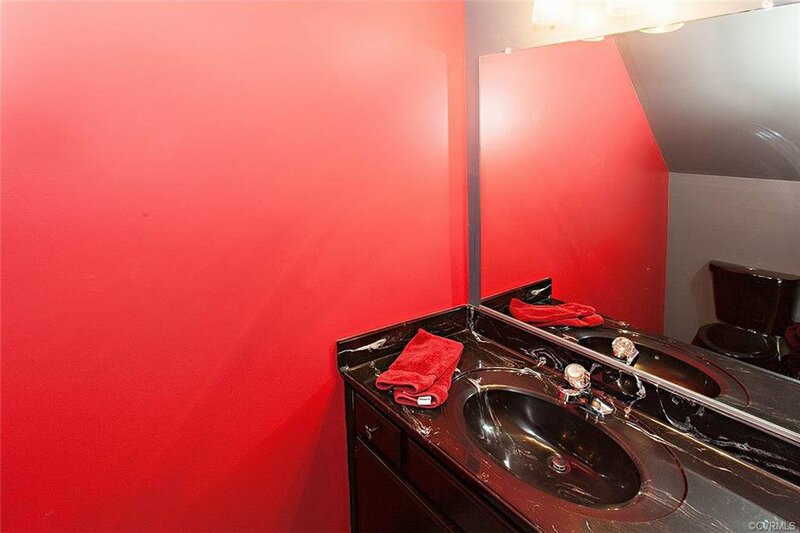 Don't miss the spacious master bedroom with walk-in closet! 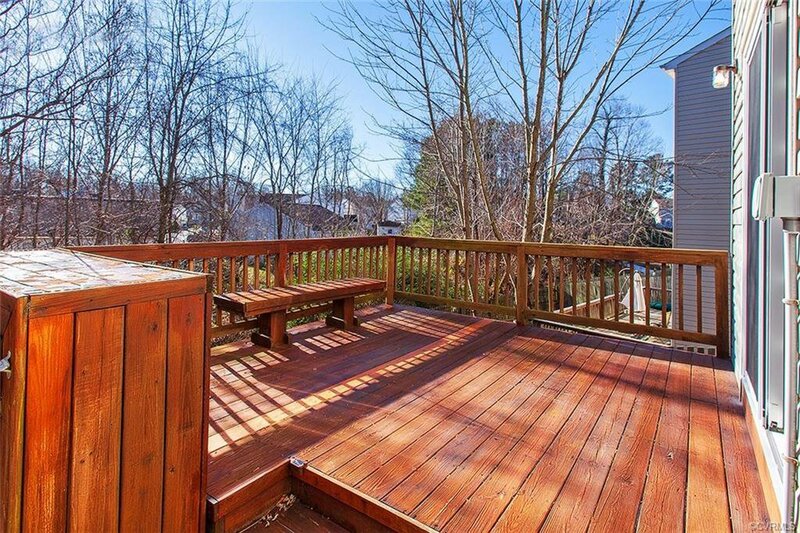 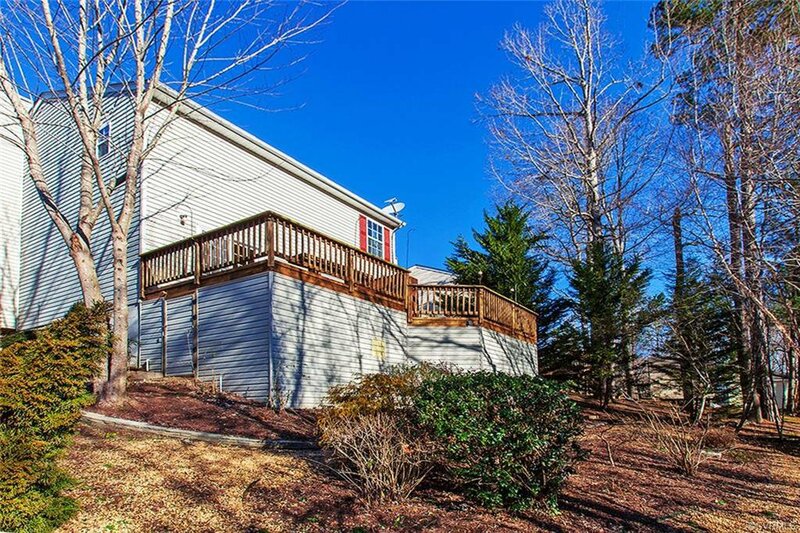 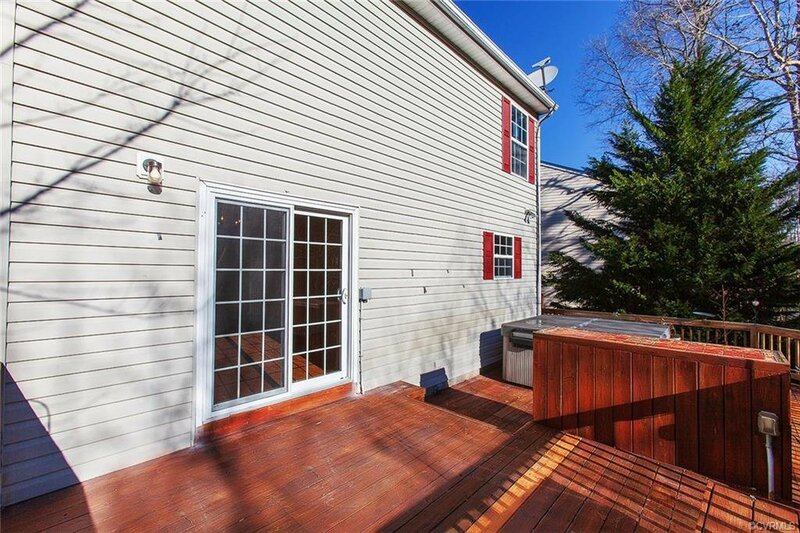 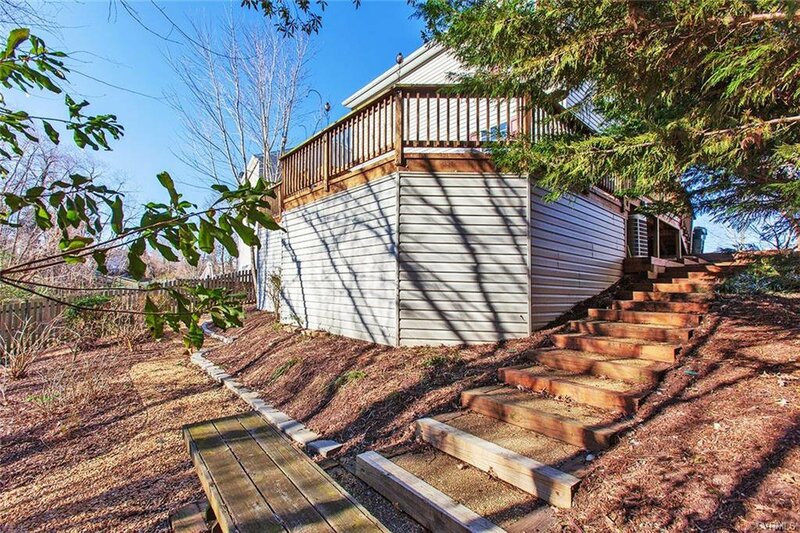 Large back deck is perfect for entertaining or enjoying your private wooded backyard. 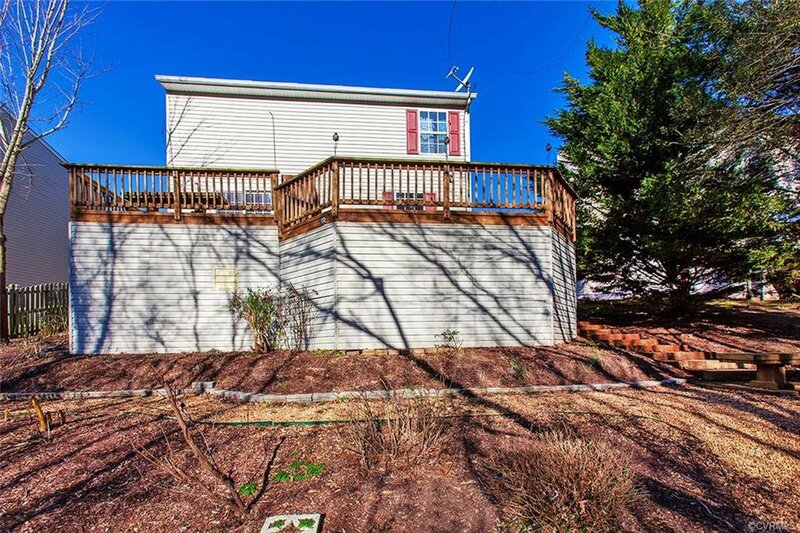 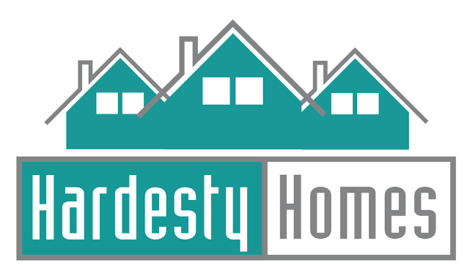 Great location with quick access to the colonial parkway and I-64.